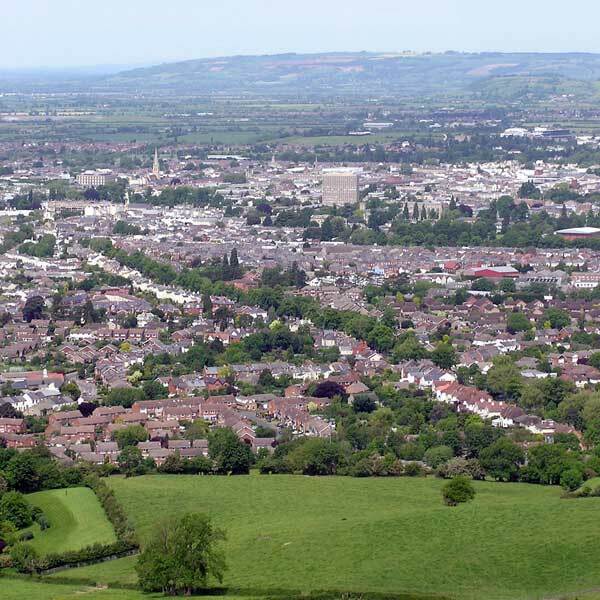 Cheltenham is located near Gloucester on the edge of the Cotswolds. It is a beautiful part of South West England to work in. Unemployment in much lower than the UK average. Competition is high for many of the roles that become available in Cheltenham. CVs become even more key in securing an interview. Using CV services in Cheltenham would be one way of standing out from the crowd. My CV Writing Service is the best at providing professionally written CVs in Cheltenham. There are a variety of industries in Cheltenham. Light industries and retail are prominent with Superdry, owned by Supergroup, having their headquarters in Cheltenham. It is GCHQ that provide the main source of employment to the region with their famous doughnut-shaped building housing 5,500 employees. I have helped many clients in Cheltenham with my professional CV writing service. I regularly receive praise for my work and take huge pleasure in hearing about clients getting the jobs that they want. My free initial consultation and free CV review I am the intelligent choice for CV Services in Cheltenham.